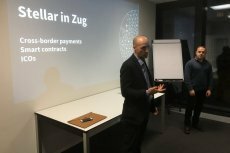 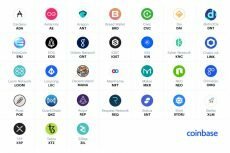 Today Freewallet announces full support for Kin coin (KIN), which has finally migrated to its own blockchain. 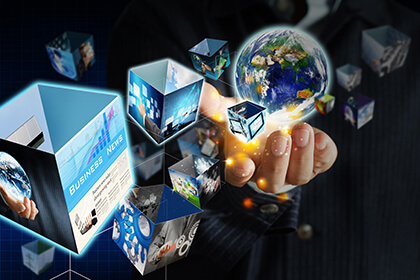 The company will challenge the U.S. regulators in court over a potential enforcement action against 2017 KIN token offering. 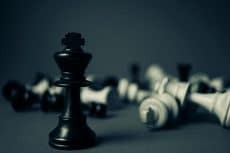 The aim is to push the mainstream adoption of kin tokens by integrating them with gaming SDKs and further using them for rewarding the developers. 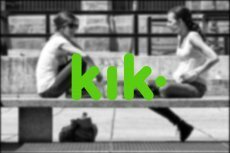 Mainstream chat app Kik raised nearly $100M for its new Kin token to be used by messenger’s 15 million audience as the primary transaction currency. 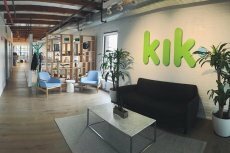 The beginning of Kin token distribution event (TDE) launched by the Canadian social media giant Kik Interactive, was announced yesterday on September 12. 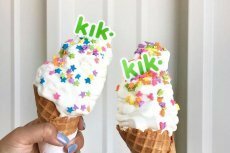 Having already raised $50 million in a presale round, Kik aims to raise $125 million in total through the ICO (initial coin offering).